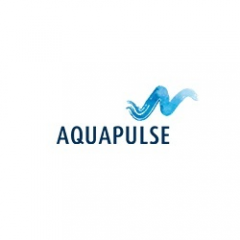 If you want a fast, high-intensity aquatic program then visit AquaPulse. Here, we provide aquatic program using flotation weight belts that work for conditioning and toning exercises focusing on core strength. For more details, visit our website.